Made by Carlo Crocco since 1980, these contemporary watches can look elegant at the sametime. Be it spotty or elegant, or a combination of both, these watches will serve all your purposes. It is known for its originality and for the authentic materials used in its production. The best part about this brand is that it can be worn with any outfit. Its generalized silver, black, grey, brown and golden shades make it the best pick at any occasion be it formal or traditional. 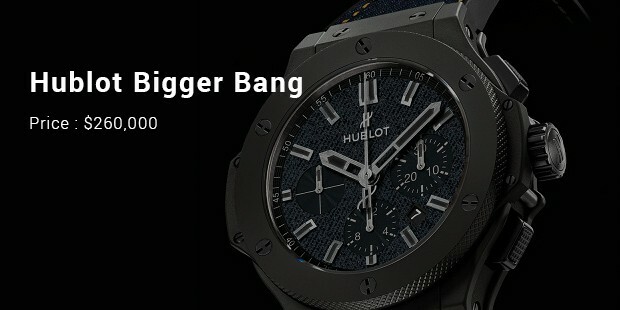 Following are the best creations of Hublot which you must consider while purchasing the watches! It is the most precious watch ever made by Hublot and his long time partner Atelier Bunter in Geneva. This watch has over 1200 diamonds weighing over 140 carats each. 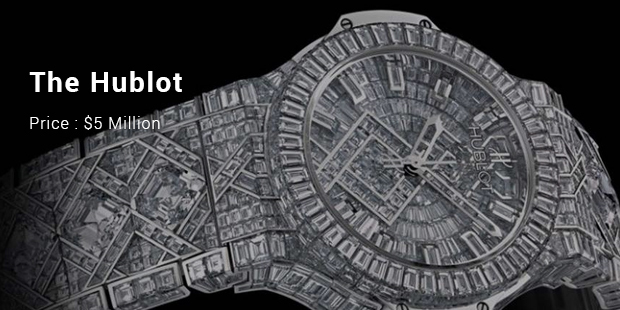 The diamonds preferred by Hublot are of best quality, the clarity of this watch was graded A VVS. 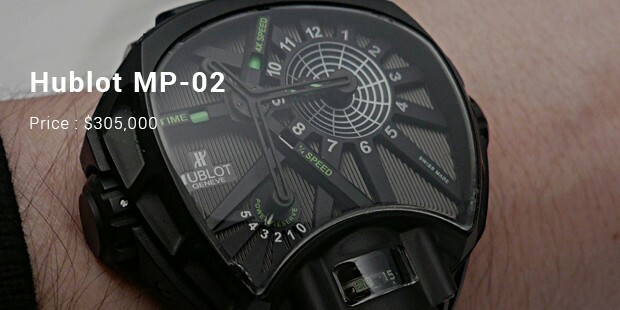 Hublot million dollar black caviar - $1 millionHublot Company introduced another variety which is a new entrant in the million dollar watch club. 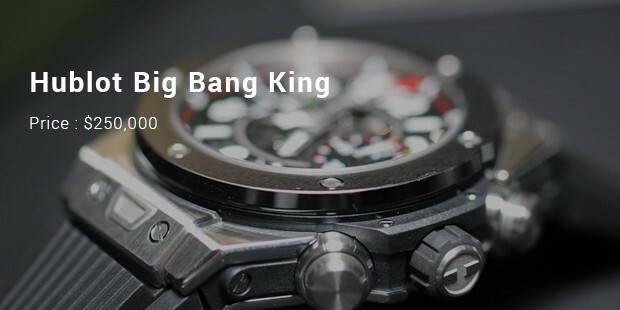 This was the second most expensive watch made by Hublot. This fantastic wrist watch which is covered in 501 baguette-cut black diamonds and 18 carat white gold possesses a very stylish look. 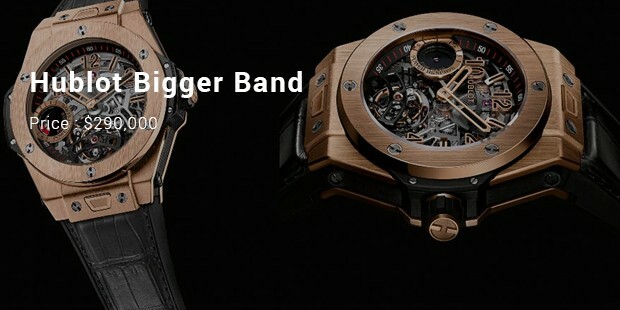 It is the third most expensive wristwatch from Hublot. It is quite remarkable and is called the work of art. It allows the customer to regulate the time through the use of control panel which rests the speed at which time will run. You motive of living and looking lavish will well be achieved with this brand and these collections of wrist watches. Though expensive, these masterpieces add glamour to your overall personality and make you feel confident among people. Thus they are definitely not a waste of money but an investment towards a alluring you!